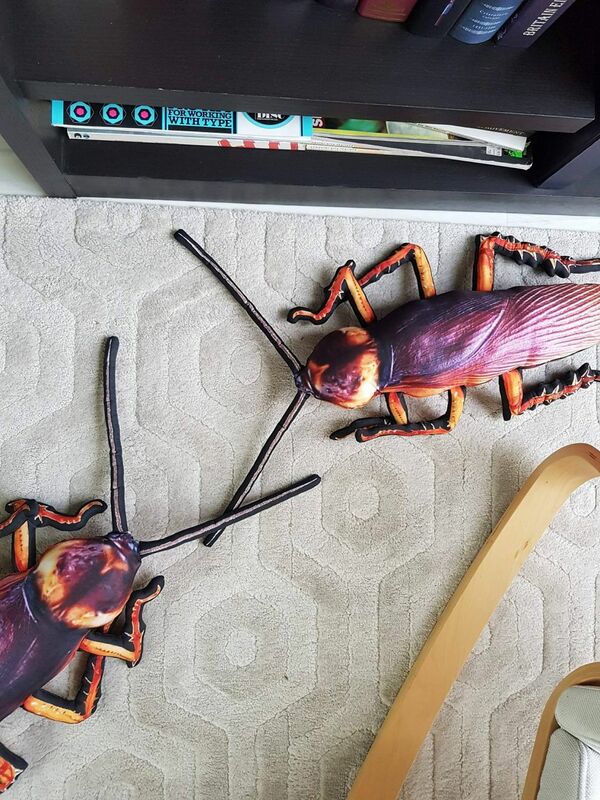 It looks super realistic with two long antennae, six hairy legs and WINGS. 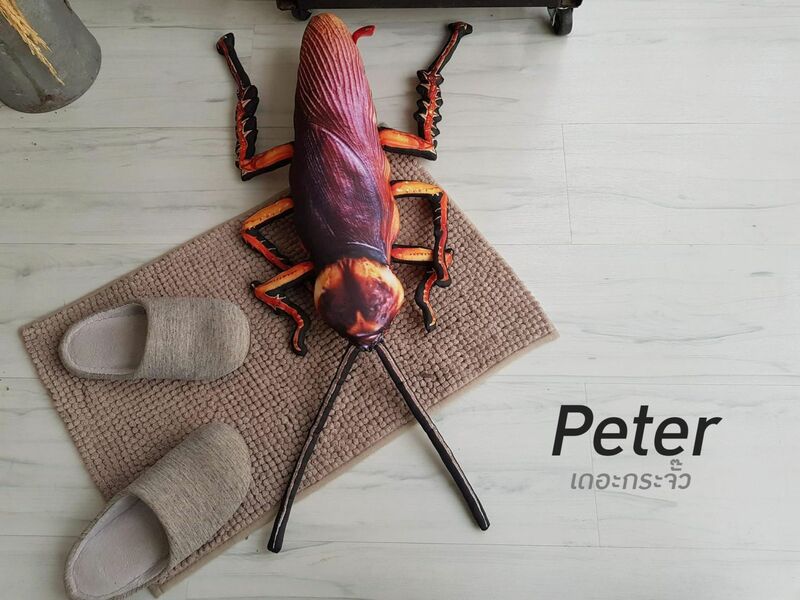 Wanna snuggle up to Peter? It is advertised as the 'best gift' for your loved ones. 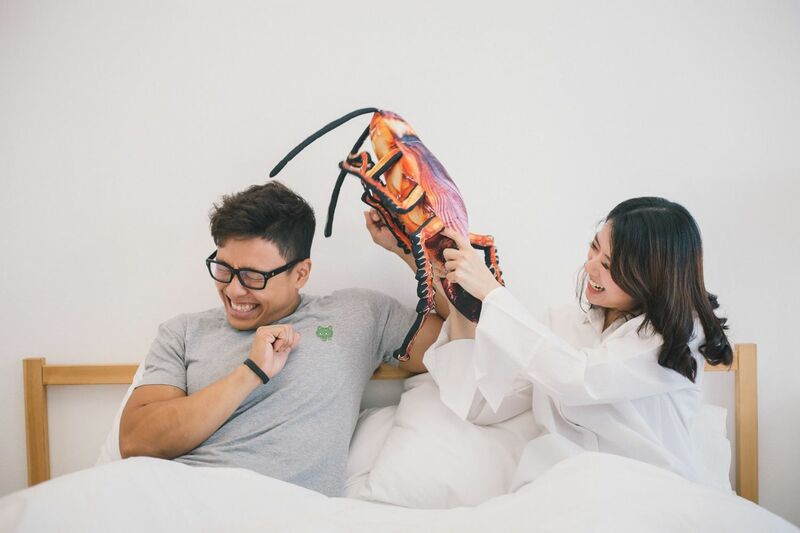 Or have a cockroach pillow fight with your bae? Some are already planning to get their loved ones one. You can buy it at 890 Thai Baht (THB), which is approximately RM112 at this online store here. They can ship overseas too!